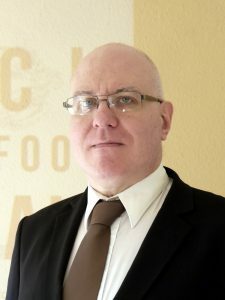 Plus some good recent opinion pieces, and book news. The best bit is where CryoGen recommend the article where I detail why what they’re selling doesn’t work. I suppose I did call them sincere. 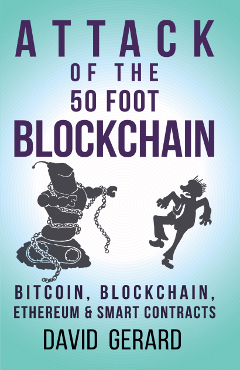 And Attack of the 50 Foot Blockchain is still $3.20 on Kindle Canada!